Product categories of Solid Rod Farrowing Stalls, we are specialized manufacturers from China, Solid Rod Farrowing Stalls, Solid Rod Farrowing Stall For Pig Farm suppliers/factory, wholesale high-quality products of Welding Solid Rod Farrowing Stall R & D and manufacturing, we have the perfect after-sales service and technical support. Look forward to your cooperation! The farrowing stalls are made of high-quality stainless steel solid rod and use fully automatic welding technology. The biggest advantage of The Solid Rod Farrowing Stalls is its unique hygiene properties. Slats flooring can be laid so it is easy to clean. Special attention was paid to the fact that there were no any accumulation zones on the surface of the fram removable alatted flooring. Partitions are made of PVC sheets for easy removal and replacement. 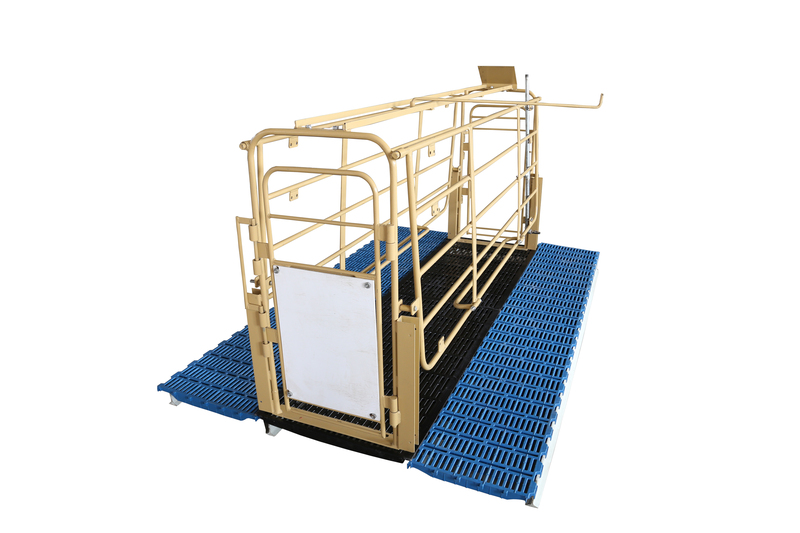 The farrowing stalls' surface can be painted or hot-dip galvanized according to customer's needs. The edges of The solid rod farrowing stalls are rounded and smooth, designed to prevent damage to pigs. 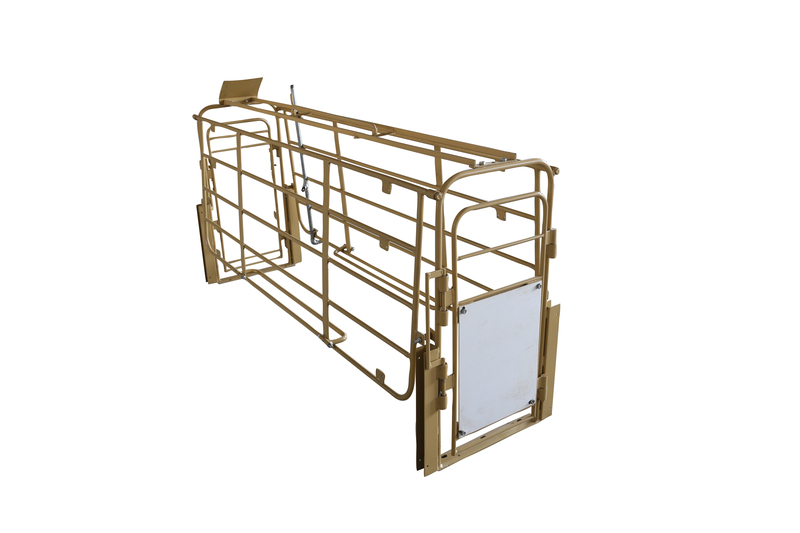 We promise that our solid rod farrowing stalls can be used for 15-20 years. The size of the product and the process can be changed, at the same time, we can also according to the buyer's special requirements for production, according to the drawings for production.